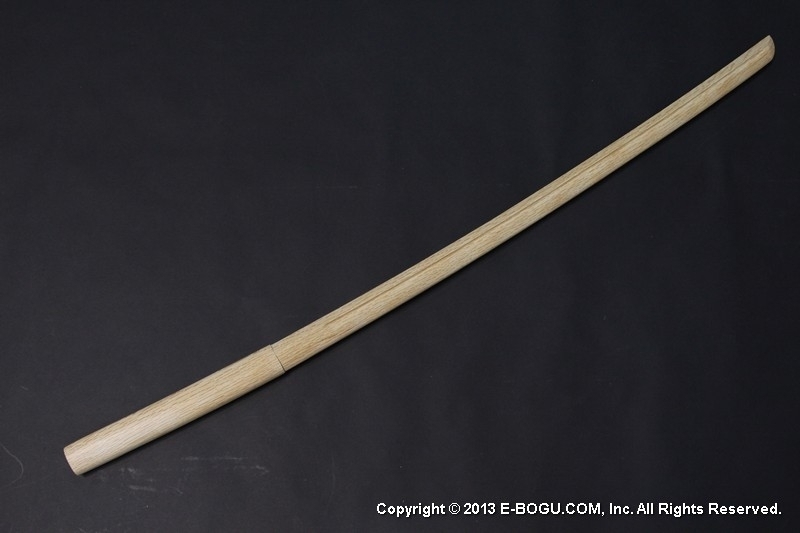 This plastic saya with KURIGATA is Ideal for beginner Iai practices. Average Customer Review: 4.5 of 5 Total Reviews: 32 Write a review. 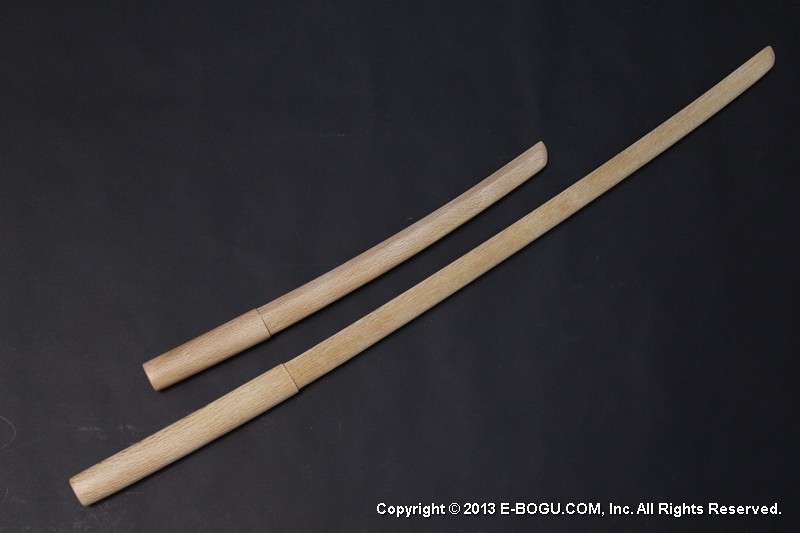 I did need a Saya in order to complete my Bokken kit. My two Bokken swords (long and short) were a part of my Christmas gift from my wife. 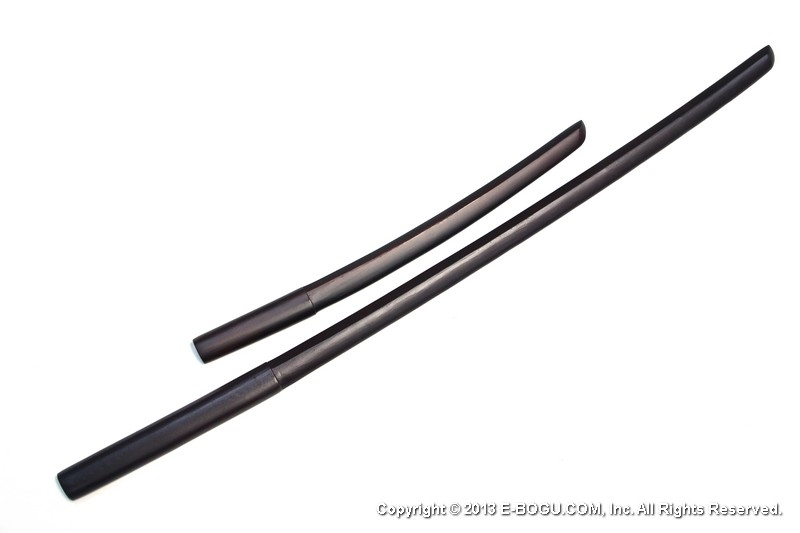 I intend to slowly start learning Iaido, thus Bokkens are a good start before I "graduate" to Iaito and a sharp Katana. 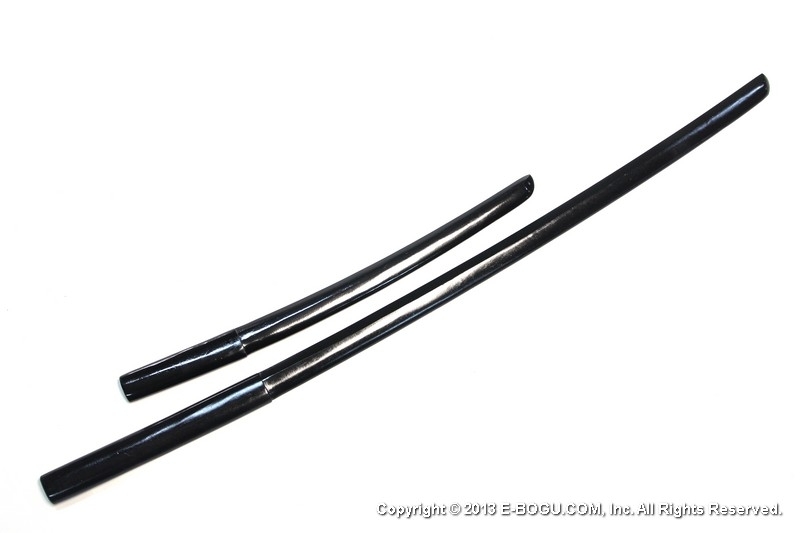 This will be a self-teaching process, since there are no Iaido Dojos in the Western Suburbs of Chicago. 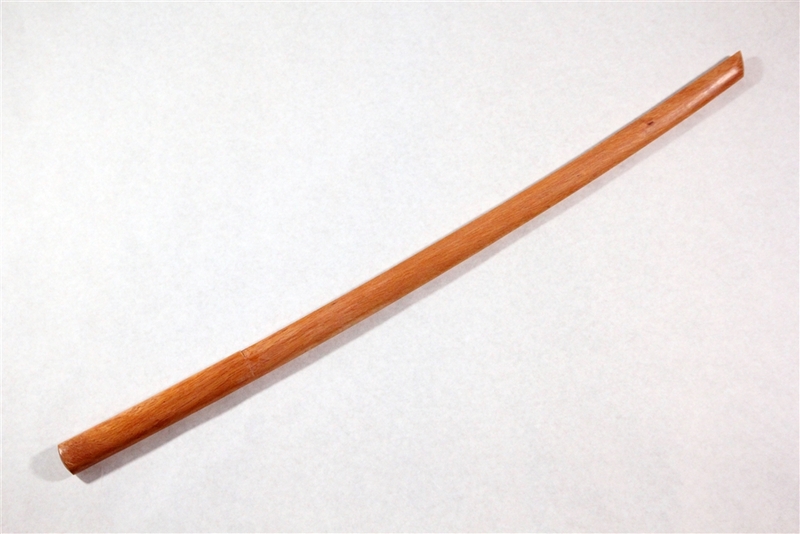 I do regularly practice Shotokan Karate, so this will be my additional martial art. 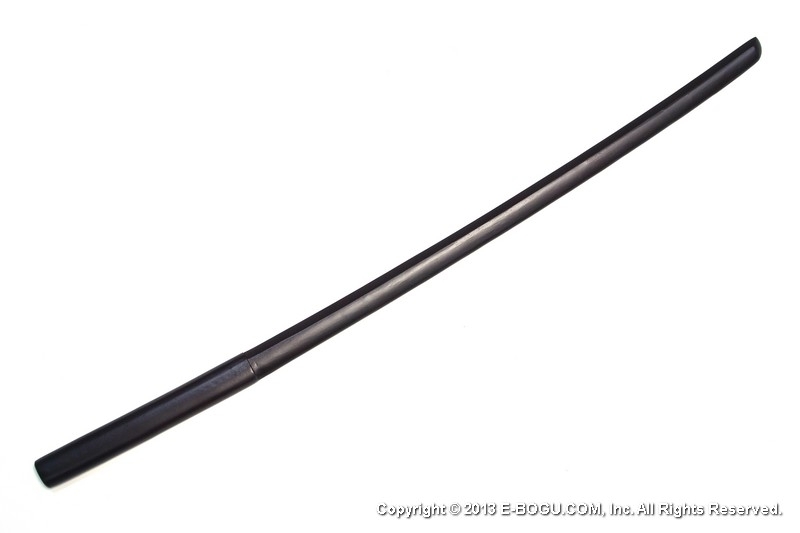 Not much to say about a shaped plastic tube but it does work perfectly with a bokken purchased from Seido Shop.